SPAIN: Sónar Barcelona has revealed a second wave of acts – 32 in total – for its 22nd festival, set to take place from June 18 – 20. 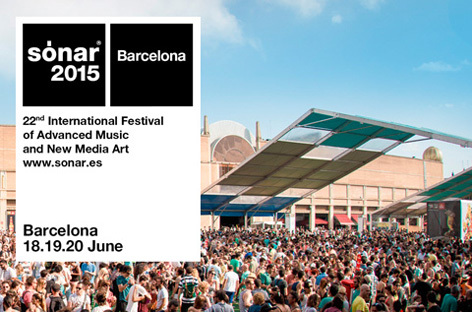 The event will be split between two venues: Fira Montjuic (Sónar By Day) and Fira Gran Via (Sónar By Night). Included in the new announcement is L.A. beat scene pioneer Flying Lotus, the experimental and androgynous tag-team of Arca & Jesse Kanda, and the inventor of dubstep: Skrillex. That last part was a little joke. The full line-up can be viewed on the festival’s official website.